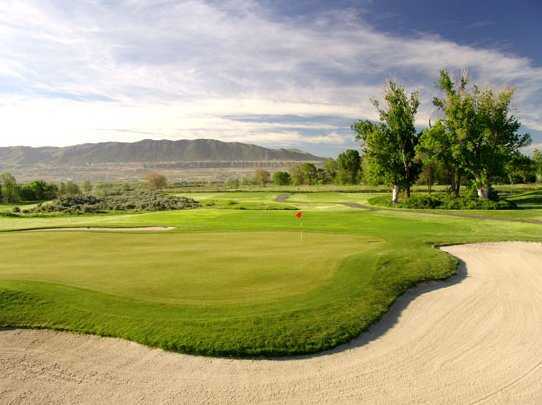 Riverbend Golf Course, Riverton, Utah - Golf course information and reviews. 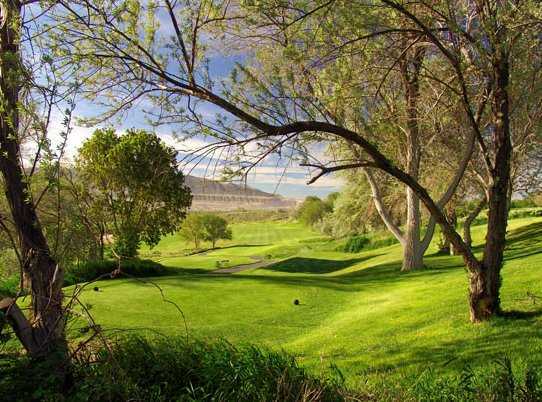 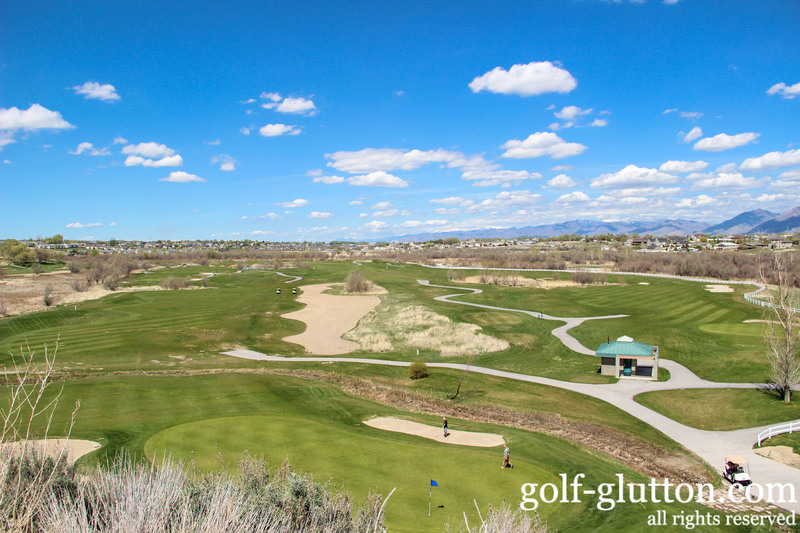 Address: 12800 S. 1040 W.
Add a course review for Riverbend Golf Course. 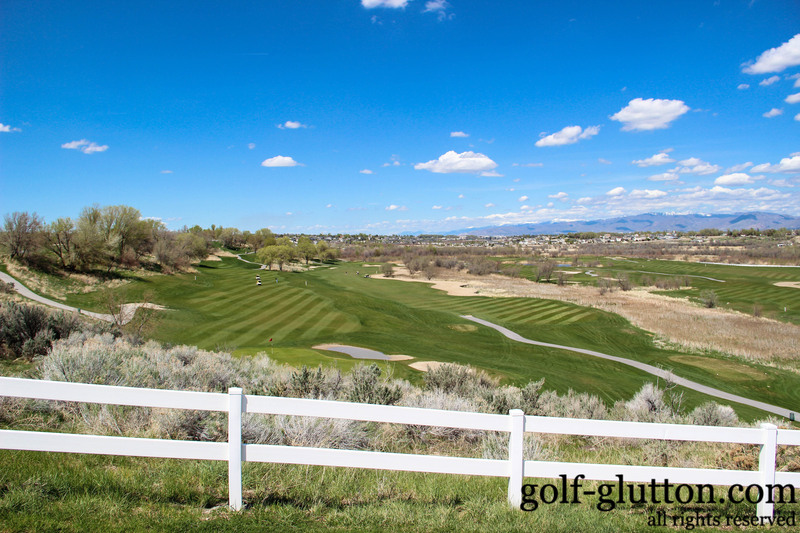 Edit/Delete course review for Riverbend Golf Course.